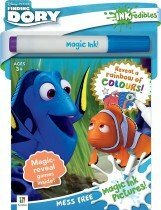 Watch as your favourite Disney Finding Dory characters appear like magic! 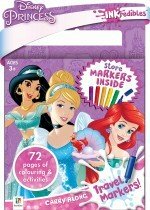 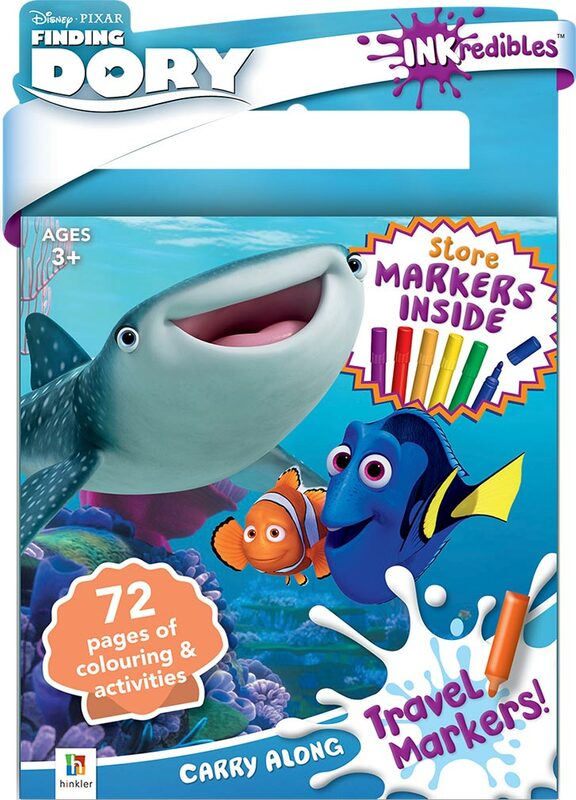 Just use the Inkredibles invisible ink marker in the games and activity book, and see Dory, Hank, Squirt, and friends emerge from the pages before your very eyes! 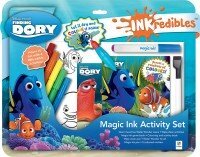 Featuring 72 pages of colouring and activity, plus 6 makers all kept in a handy carry case, this Inkredibles Disney Finding Dory Carry Along pack is perfect for on the go.